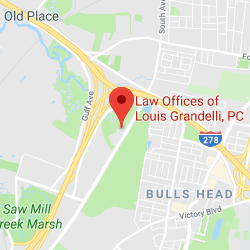 Leigh D. Eskenasi | Law Offices of Louis Grandelli, P.C. Mr. Eskenasi has been with the firm since 2006. He specializes in litigation and has extensive experience in construction accidents, motor vehicle accidents, slip and fall accidents, and premises liability actions. Mr. Eskenasi has expertise in all levels of litigation, including trials, mediation, arbitration, and appellate advocacy, obtaining significant recoveries for his clients. 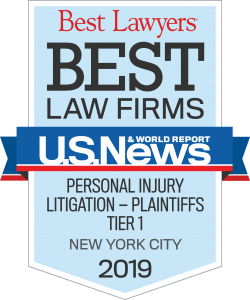 In recognition of his achievements as personal injury attorney, Mr. Eskenasi has been selected by his peers in the New York State Bar to Super Lawyers – New York Metro Rising Stars for 2014, 2015 and 2016. 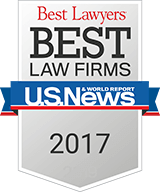 Mr. Eskenasi has also been repeatedly recognized in the New York Law Journal’s Top Verdicts and Settlements. 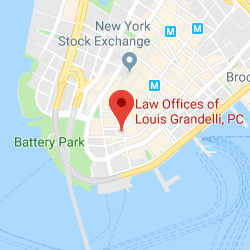 Mr. Eskenasi is admitted to the bar in New York and Connecticut, as well as to the United States District Court in the Eastern District of New York and the Southern District of New York. Mr. Eskenasi graduated from Binghamton University in 2002 with a B.S. in Psychobiology and holds a J.D. from the University of Wisconsin-Madison Law School, where he was a LEO fellow. While in law school, Mr. Eskenasi clerked as an intern for the Wisconsin Supreme Court, under Justice David T. Prosser, Jr.
Mr. Eskenasi is a member of the New York State Trial Lawyers Association. Honors: Clerked as an Intern for the Wisconsin Supreme Court, under Justice David T. Prosser, Jr.